OPEN for public viewings without appointments Mo-Fr., 5-7pm; Sat & Sun 2-4pm. 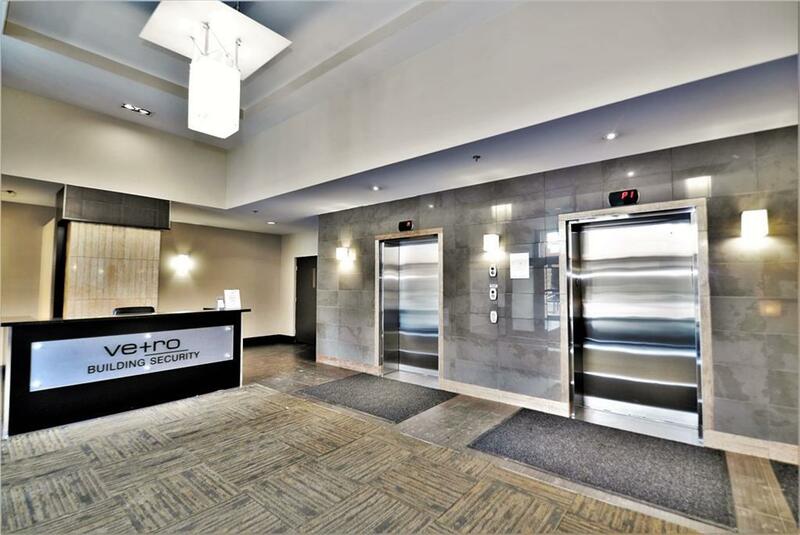 A very UNIQUE and LUXURIOUS,BRIGHT & WARM, SOUTH FACING EXECUTIVE UNIT on the 20TH floor of VETRO, residential high rise, concrete building. 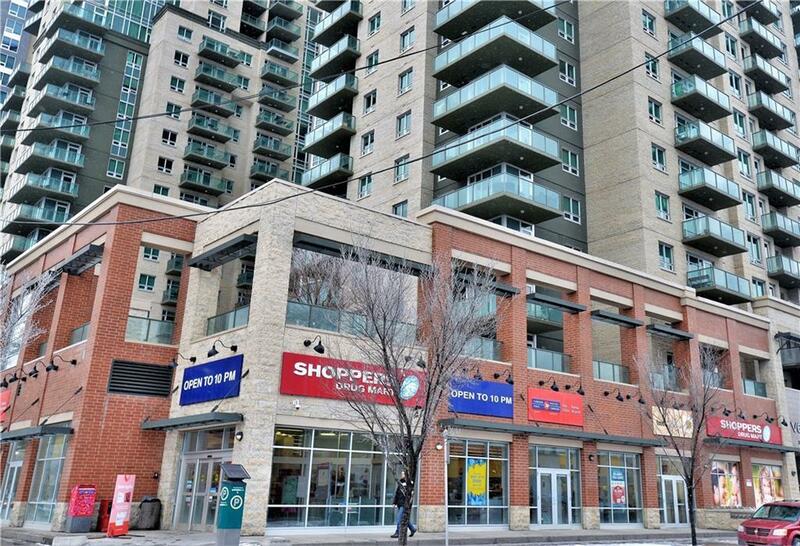 Located seconds away from the LRT station, Stamped grounds, the Leisure Center, the 17 Ave SW restaurants and walking and biking paths along the river. 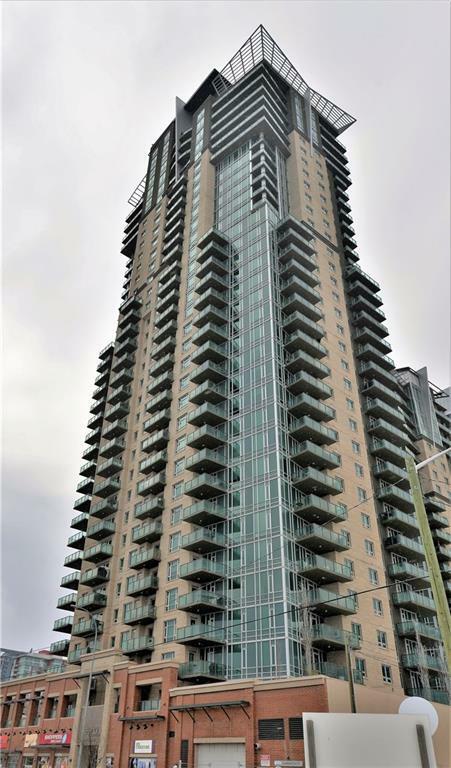 It comes with ALL CUSTOM UPGRADES UNSEEN ANYWHERE ELSE IN THE BUILDING; QUARTZ COUNTER TOPS throughout the unit, HARDWOOD(OAK) FLOORS and STAINLESS STEEL APPLIANCES just to mention a few. FANTASTIC OPEN CONCEPT FLOOR PLAN. TWO LARGE BEDROOMS WITH TWO EN-SUITE BATHROOMS AND TWO WALK-IN CLOSETS. LARGE LAUNDRY ROOM WITH WASHER AND DRYER. AN UNDERGROUND STORAGE LOCKER AND A TITLED PARKING STALL INCLUDED. IN THE BUILDING GYM with a HOT TUB, separate for ladies and gents STEAM ROOMS, LOCKERS AND SHOWERS plus the GAMES ROOM with pool table, a wet bar and a Big Screen Theater. Don't miss on this one and Call for your private viewings now!